We've seen futuristic sci-fi before, but remove spaceships from the equation, how will technology affect our daily lives? 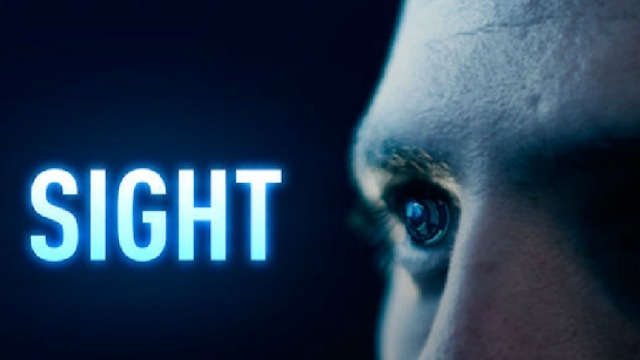 Sight is a new graduation film from the famous Bezalel Academy, which deals, in an incredibly well thought out manner, the possibilities and dangers of augmented reality. In the film, “Sight” is technological interface for one’s eyes—a networked platform that draws info from one’s surroundings allowing for highly integrated “gamification” of everyday life. We follow one individual’s daily routine utilizing the technology, ending the evening with a first date. Does the constant influx of information help or hurt his chances of human connection? And does the technology pose unseen risks? The work is incredibly polished and undeniably clever. Drawing upon current trends in social internet and gaming such “badges” and “points”, the Eran May-raz and Daniel Lazo provide a superfluity of examples for what this technology is capable of. It is the most well-thought out and plausible futuristic short film I’ve seen since Paul Nicholl’s Golden Age – Somewhere, and despite a creepy turn, the result is very fun to behold. Who isn’t having fun with this film however is probably Google. They made waves a few months ago with their Project Glass, an augmented reality device very similar to “Sight”. This film is on its way to becoming very popular online, and with its technophobic ending is probably not appreciated very much by the tech giant who wants to put the internet directly in front of your eyeballs. For the rest of us though, this is a very cool 8 minutes.